Today we have some very exciting news to share with you. Sheet Music Direct has been redesigned to make exploring, downloading and viewing sheet music easier than ever! The most obvious change you will notice is our brand-new look—but it’s about more than a new paint job. A refreshed logo, expanded colour palette and brand-new textures have all been designed to inspire your musicality. We've made big changes to ensure a best-in-class experience anytime, anywhere, whether you're using a smartphone, tablet, or computer. New browse menus and filtering tools have been added to help you quickly and easily find what you're looking for. 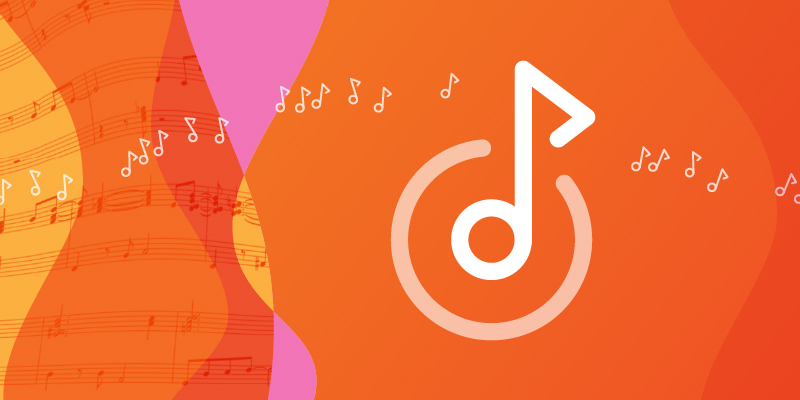 We are thrilled to introduce PASS, the world's premier sheet music subscription. Enjoy unlimited online sheet music, plus 50% off all your prints/downloads. Try it free for 7 days. Head on over to the new site to see for yourself and let us know what you think. We would love to hear from you—send us an email, Facebook message, or Tweet. Stay tuned for more updates in 2018, but for now we hope you enjoy the new Sheet Music Direct. Thank you for being part of our community!